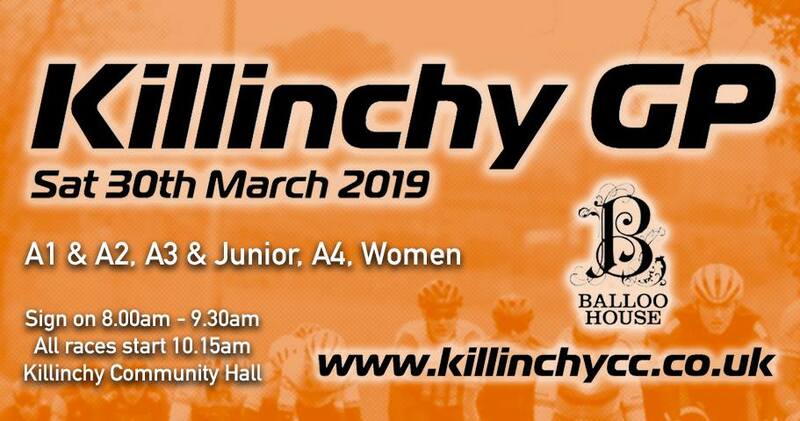 The Killinchy GP, PJ Logan Cup and final round of the Lisburn BMX Series take place this weekend. This event was pre-entry on the CI online system. Race details in poster below. Takes place on Sunday 31st March in Coalisland, Co. Tyrone. Full details can be seen in the event pack here.